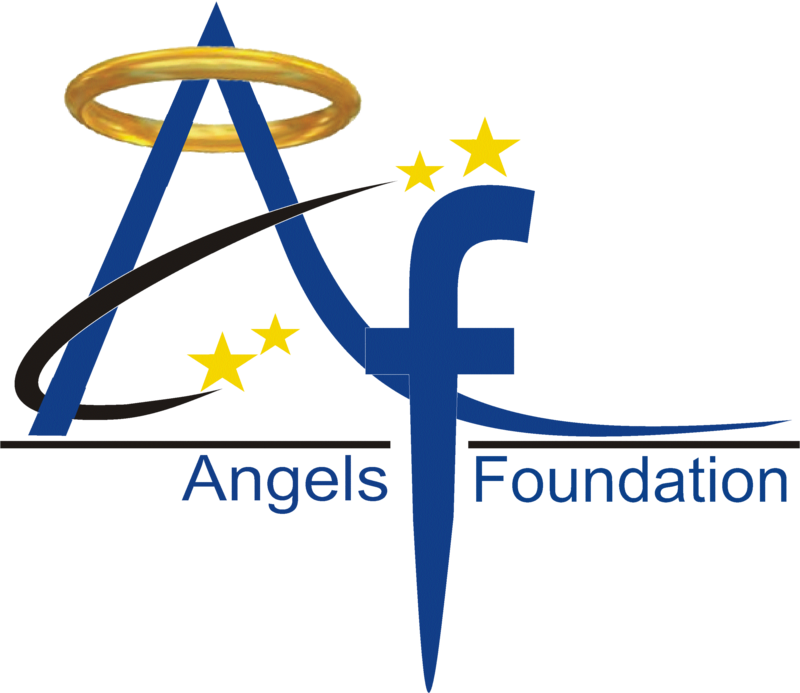 Angels Foundation is an NGO that focuses on various sectors such as food, clothing, shelter and education. Our team works extensively to provide timely meals to everyone who cannot earn enough to satiate his quench. We organize various food camps in different days of the week throughout the Lucknow city to help the poor and hungry. Our volunteers also focus a great deal on the basic education and free education material is provided to the students who are not able to afford it. We also conduct free computer classes to make the people from lower class tech savvy and independent. We also provide clothing to the people who cannot afford it especially school dresses and woolen clothes to students that are unable to buy them. We believe in creating a society where no one is deprived of basic facilities and your help is very important for us to make our dream come true. So, donate to us and help us bring happiness to the lives of those who have virtually forgotten what it feels to be happy. Curabitur rutrum enim elit, eu laoreet tortor tempor non. Duis porta arcu ac nisl vulputate sollicitudin. Donec vestibulum sagittis magna, a pellentesque augue pellentesque in. Suspendisse sed ipsum felis. Sed eget lacus vehicula, pharetra ipsum vitae, feugiat lorem. Nam sit amet tristique quam, eget pulvinar lorem. When you think yours is the only true path you forever chain yourself to judging others and narrow the vision of God. The road to righteousness and arrogance is a parallel road that can intersect each other several times throughout a person’s life. It’s often hard to recognize one road from another. What makes them different is the road to righteousness is paved with the love of humanity. The road to arrogance is paved with the love of self. Once poverty is gone, we’ll need to build museums to display its horrors to future generations. They’ll wonder why poverty continued so long in human society – how a few people could live in luxury while billions dwelt in misery, deprivation and despair.